Headphones: Grado GS1000i; HiFiMan HE-400; Beyerdynamic DT880 (600 Ohm); Beyerdynamic DT770 (32 Ohm). If you are in the market to spend $800 to $1400 on a set of world-class headphones, you should consider the $995 USD Grado GS1000i. They are smooth, comfortable, and eminently listenable. They offer up a massive soundstage. They can keep pace with fast, rhythmic music. They will make you forget you are wearing headphones. They create a wonderful sense of air and ambience. 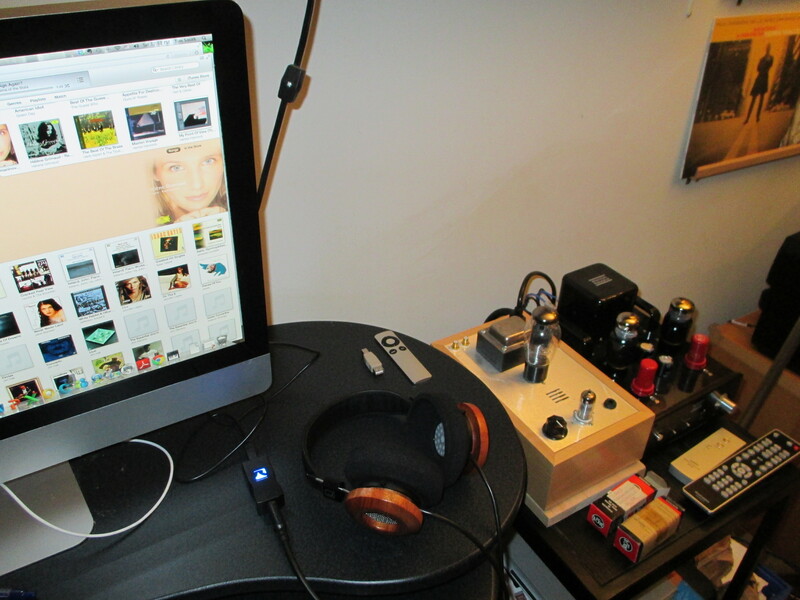 These 32 Ohm headphones are easy to drive–no need for an uber-powerful headphone amplifier. They have no major flaws; their sins are few, and are of omission, not commission. They do everything very well, and their only ‘weakness’ is that they do not dig down to the lowest octave. But really, who needs the aural fatigue that comes from heavy, awkward, uncomfortable, bass-heavy cans? I began by listening to Hélène Grimaud’s recording of Chopin’s Berceuse. Utterly beautiful! 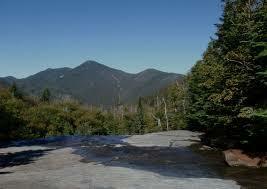 Smooth as silk with notes tinkling down like water–in my mind’s eye I was taken back to Indian Falls on the trail to the summit of Mount Marcy, New York. 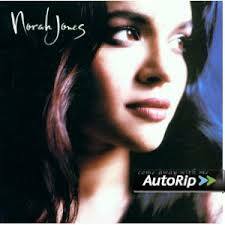 Next I cracked open an old chestnut, Norah Jones’ debut album (actually, it’s from 2002 but that’s what overplay does). My first reaction was: ‘sounds like she’s in my head.’ That’s what the Grados do: with their wide-open soundstage, they can trick you into thinking you are not wearing headphones. Jones’ voice is forward. Her piano is to the back of the soundstage. Drums to the left of me, guitar to the right. Naturally, I then turned to Kylie Minogue’s “Can’t Get You Out of My Head.” The sound is open, punchy, detailed, but smooth. Bass is not super-deep but that’s how I like my headphones. Minogue’s heavily produced bubble-gum pop is revealed for the masterwork of ephemeral artifice it is. Just what sound is that synthesizer supposed to mimic? It’s utterly fascinating through the Grados, even as it is awful music. 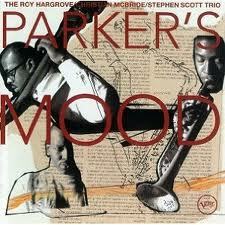 Roy Hargrove’s trumpet on “Laura” from the wonderful CD, “Parker’s Mood,” can sound bright in many systems. Not so with Grado–the shrill is gone. Christian McBride’s double bass is nicely proportioned; through full-range speakers it can overpower the other instruments. Having seen McBride in concert on two occasions, I can attest that his pluck is as big in person as it sounds on disc. And btw, he is a sort of Leonard Cohen of the jazz scene–his concerts are dazzling and he could have been a brilliant stand-up comic instead of a musician. Jazz guitarist Peter Bernstein’s recording of “Who Can I Turn To?” on his wonderful CD, “Earth Tones,” is warm and golden. 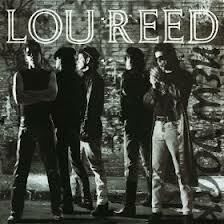 Lou Reed’s crunchy guitar on “Xmas in February” from his classic CD, “New York” is right on. These Grados nail the tone. The same goes for the guitars and synth on “Subterranean Homesick Alien” from Radiohead’s “OK Computer.” This is a super-spacy song. The Grados’ open-back design allows the echo and reverb to breathe. It is mesmerizing. I quickly switched to my Beyerdynamic DT880s and HiFiMan HE-400s, which are closer to a closed-back design. The difference was dramatic. The Beyers and HiFiMans simply didn’t create the air and sense of space that I had just experienced through the Grados. And this exercise also demonstrated just how light and comfortable the Grados are in relation to most other cans. Kenny Burrell’s guitar was sweet and liquid. The Grados dealt handily with Aqua’s driving beat. Elvis’ voice was raspy and I could hear every tiny breath. Loads of detail without brightness. 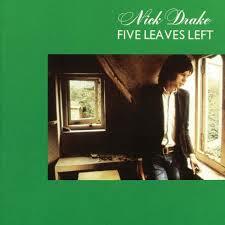 Nick Drake’s guitar on “Time has Told Me” is resonant and deep. His voice is grain free. Stefano Arnaldi’s piano on the soundtrack to the film “Besieged” sounds about as good as I’ve ever heard it. 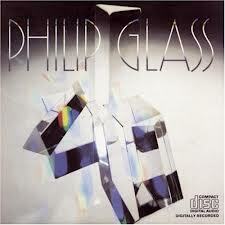 The same goes for Philip Glass’ Glassworks. The Grados excel in creating room ambience. Their clarity sheds light on all the fine layers of a track. 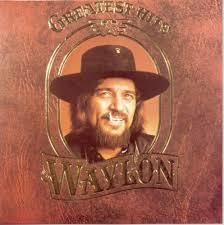 Waylon Jennings’ “I’m a Ramblin’ Man” is quick, rhythmic, snappy, with a great sense of the recording studio. “I’ve Always Been Crazy (but it’s kept me from going insane)” is similarly toe-tapping stuff. The punchy synth at the opening of Wham’s “I’m Your Man” is startling. These cans can rock. 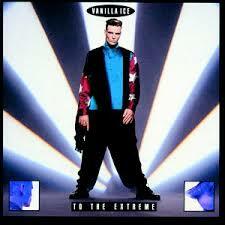 The bass line of “Ice Ice Baby” is elastic, punchy. Ray Brown’s bass on “Blues for Junior” (Ray Brown/Monty Alexander/Russell Malone, self-titled CD) goes pretty deep. But not to the depths you’ll get with HiFiMan or, say, Audeze. 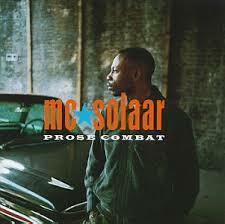 MC Solaar’s “Obsoléte” from the cd “Prose Combat” seems a bit muddy. The Grados can keep pace with Solaar’s rapid-fire delivery but they cannot handle the bass. Bass-heads will look elsewhere. The Grados are a well-balanced set of headphones. 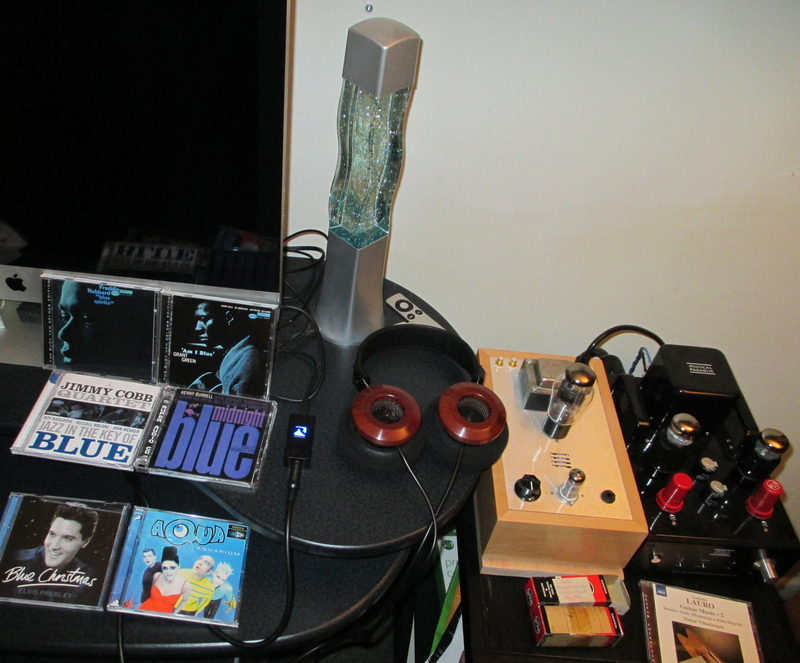 Their lack of ultra-deep bass is, in most cases, a blessing in disguise for it leads to a more enjoyable listening session, at least where my ears are concerned. The Grados’ bass was, however, thundering through the excellent headphone section of the Naim Supernait 2 integrated amplifier, suggesting that perhaps a robust solid state headamp like the Burson (which I no longer own) would mate better than the tube amps I used. I like the way the Grados handle techno and synth-heavy music. 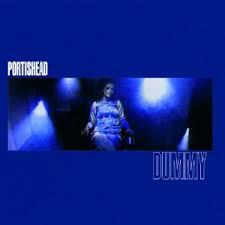 “It Could Be Sweet” (Portishead, “Dummy” CD) sure is just that. This is about as good as it gets. I know that track like the back of my hand; the Grados reveal every tiny nuance of Beth Gibbons’ voice. 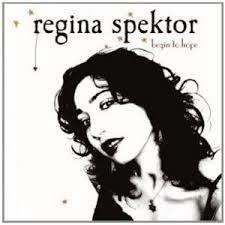 The GS1000i retrieves fine details, like the foot pedals on Regina Spektor’s “Lady” (on her “Begin to Hope” CD). These cans love vocals: you’ll appreciate the brilliance of Spektor’s use of glottal stop and beatbox techniques. 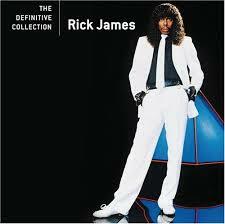 You might also reconsider the genius that was Rick James. “Give it to me Baby” is very satisfying through the Grados. James had a criminal mind and he was a drug-addled wannabe bard and a lecherous lout but we forgive him because he was also a world-class bass player. The Grados let you appreciate that; they do much better with electric bass than with acoustic double-bass. Did you know that James once played in a Toronto-based band with Neil Young, the Mynah Birds? A word should be said about the build quality of these headphones. Visually, they are stunning. But they are extremely light—perhaps the lightest over-ear, open-back headphone in the $1000 range. The mahogany is very thin. If you sit on these by accident I don’t imagine the survival rate would be high. These cans are not for traveling. They will stay in your home. The ultralight design might be the price to pay to get Grado’s wonderfully airy, fatigue-free, ‘you are there’ soundstage. “And the Grass Won’t Pay No Mind,” is one of Neil Diamond’s greatest tunes. This song has a great sense of air and room to it; the Grados do a wonderful job of conveying that. The earcup colorations are reduced dramatically with the light-material, open back design. These are the Vandersteens of the ear canal. Comparing the Grados to my Beyerdynamic DT880s and HiFiMan HE400s—well, it was no contest. The Grados were far superior in every way. No law of diminishing returns here–yes, the Grados are twice as good. If only I had kept my T1s. That would have been a fair fight. If I were in the market for a headphone in the $1000 range, I would certainly buy these fine headphones. I like the way they fit. My Beyerdynamic T1s were far heavier and tighter on my head. The bass could be overwhelming for me. I would opt for the Grados if I had a choice between the two cans. I would never travel with headphones of this value, so the GS1000i’s non-portability does not concern me. For those intending to use their headphones solely in a home setting, consider these wonderful headphones by Grado. They sound as good as they look. Editor’s Note: Wall Of Sound thanks Francois at Kingston, Ontario dealer High End Audio Exchange for providing the review sample.